Pevonia Lineups at a Glance - Live.Beauty.Full. If you are unfamiliar with our brand and products, we want to fix that. Our professional skincare company opened its doors in 1991 as the first of its kind to develop a line of skincare exclusively for elite spas and professional aestheticians. Each of our products is made from only the most exquisite all-natural ingredients, and we pride ourselves on being a cruelty-free company. 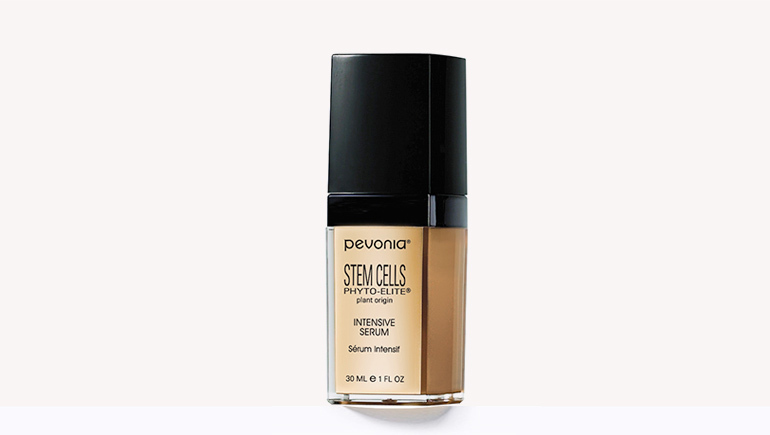 Pevonia has developed multiple lines of products for every skincare concern, whether it be acne, aging, men’s skincare, Rosacea, and more. Let’s look at some of our product lines and help to familiarize yourself with them. 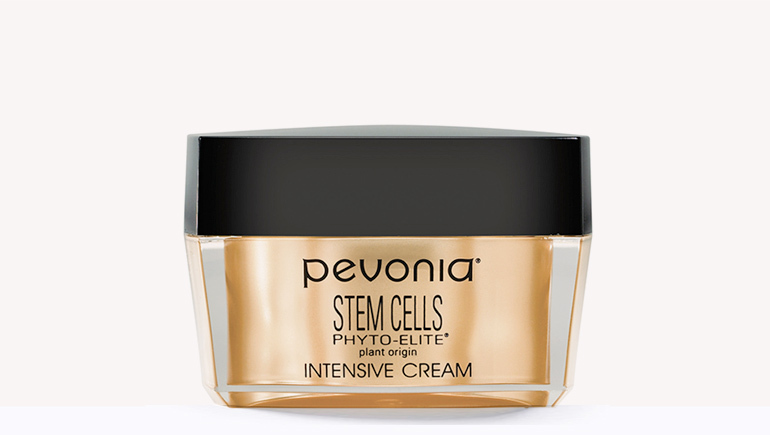 Starting off with our Stem Cells Phyto-Elite® Collection – this lineup packs some serious punch. Using plant stem cell technology, we have developed a process to reverse not only the signs of aging, but also the skins aging cycle! This collection showed 65% more hydration and 45% reduced wrinkle breadth in a clinical study! Featuring an Intensive Cream, Serum, Foaming Cleanser and a Body Corrector, if you’re looking to combat age, this is the collection for you! Looking to tackle those wrinkles? Look no further than our Myoxy-Caviar® Collection. This lineup is loaded with Caviar and vitamins – up to 19 per product. This elite collection showed 50% improved firmness and elasticity and a 39% decrease in wrinkle breadth. Load up on the entire line for maximum results – it features a Cleanser, Eye Contour, and a Repair Cream, Lotion and Serum. The holidays are right around the corner – this collection also comes in a chic gift set! Do you live with Rosacea? If so, you need to get your hands on our RS2 Collection. Our RS2 products are loaded up with French Rose, Licorice, and Green Tea Extracts to visibly reduce redness and blotchiness while soothing any irritations. 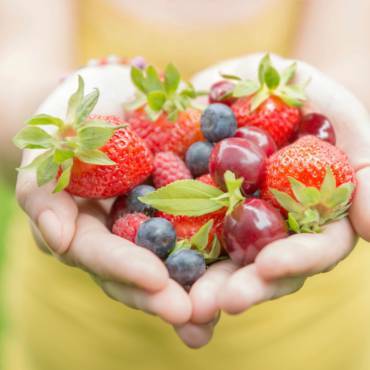 In a clinical study, 51% reduced redness was reported and 25% improved hydration. The RS2 line features a Cream, Concentrate, Gentle Cleanser and Lotion. We also feature the RS2 line in one of our skincare kits – perfect for travel! When it comes to skincare, men tend to slack off. We have a great men’s line – Spa Care For Him, that is perfect for all men. This collection features a Foaming Cleanser, Eye Contour, Face Balm, Shave Emulsion and After Shaving Balm to keep their skin clean and protected after shaving! Has your skin lost its luster and firmness? We have the perfect solution to restore the life and glow to your complexion, our Lumafirm® Collection. The results are instant and impressive. 49% of clinical study participants saw their skin have a lifting effect, and 30% saw improved elasticity. The formula in these products is designed to lift, firm, lighten, brighten, and diminish dark circles. Get the entire set for the best results, it consists of a Cream, Eye Contour, Body Moisturizer and a Repair Cream. This is just a brief introduction to some of our exclusive product lines. 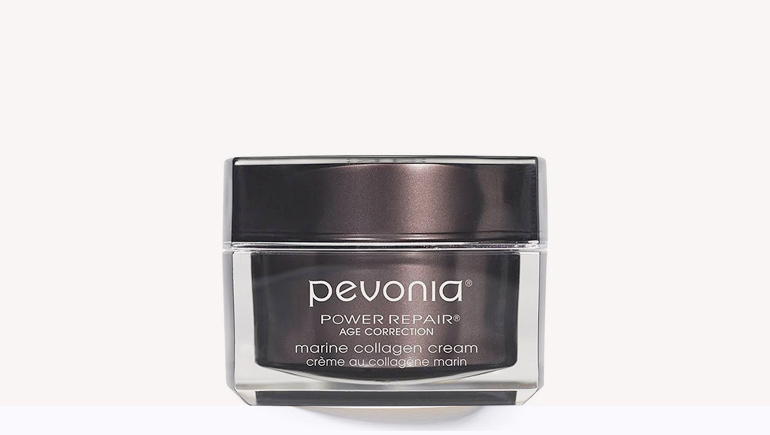 Pevonia also features a Micro-Retinol® line, a Power Repair® collection, as well as our body skincare line, BodyRenew™ Bathing Pleasures. No matter what type of skin concerns you have, Pevonia has the products to help you continue to look youthful and radiant.